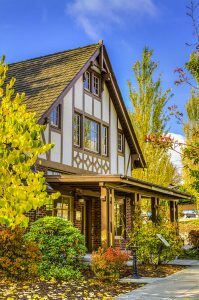 Lynnwood & Alderwood Manor History | Visit Lynnwood Washington Today! 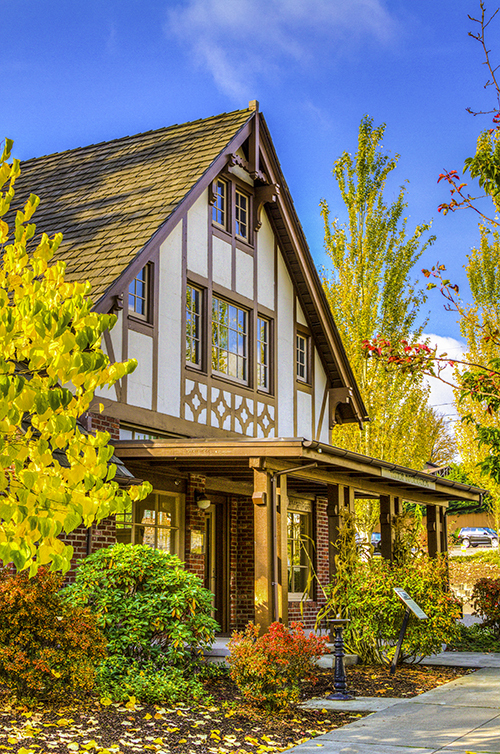 Visit the charming museums and historic sites in Lynnwood! Interested in learning more about Lynnwood, Washington, and Alderwood Manor? Look no further! 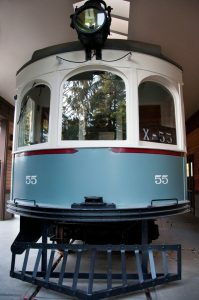 These wonderful Lynnwood museums and historical sites will give you insight into the rich history of the area. At the Wickers Museum, you can see how the storekeeper and his family lived years ago. Come and experience the history of Lynnwood from its roots as Alderwood Manor in the 1920’s. 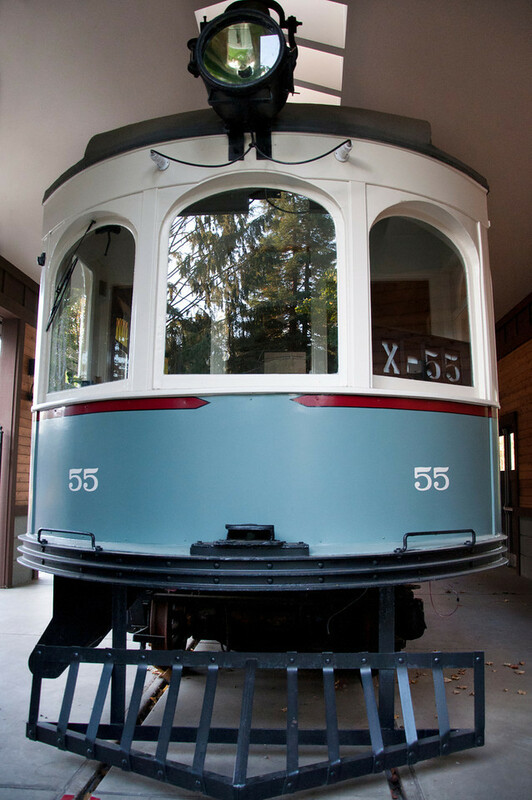 Heritage Park features some of Alderwood Manor’s earliest structures renovated as heritage resources for the community, and the fully-restored Interurban Trolley Car 55 from the Interurban Railway. The Wickers Museum is located on the second floor of the Wickers Building in Heritage Park in what once served as an apartment for the storekeeper’s family. The museum features room recreations that tell of life in early Alderwood Manor and the history of the Wickers Building, Alderwood Manor’s first general store, and post office. 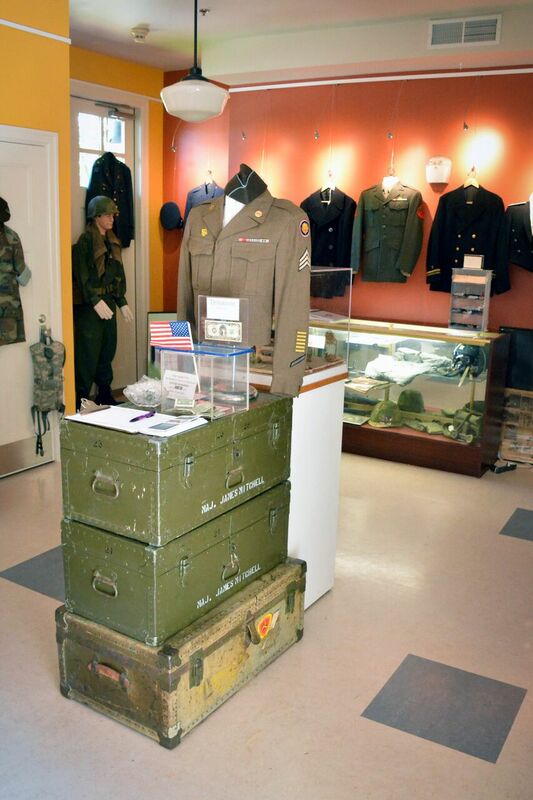 See military artifacts at the NW Veterans Museums located at Heritage Park. The mission and purpose of the Northwest Veterans Museum is to honor and perpetuate the legacy of military veterans and educate the public, especially our youth, about the sacrifices made by the men and women who served in all branches of the military. Explore Lynnwood on your own and hunt for a geocache treasure on a Tour of Historic Sites. Guides can be downloaded here or may be picked-up at the Lynnwood City Hall Monday-Friday 8:30 AM-5:00 PM.